Want a new book series to dig into? The Secret is a dramatic new story from the New York Times best-selling author Beverly Lewis. The book reveals secrets of an ordinary Amish home, determining that the loving hand of God is at work even in the most unsettling circumstances. The book tells the story of an Amish girl - Grace Byler and her seemingly ordinary Amish home. Why does her mother weep and wander deep in the night? Why does her father refuse to admit something is dreadfully wrong? Grace is left to question all she has been taught about love, family, and commitment after her quiet life is altered and secrets are revealed. 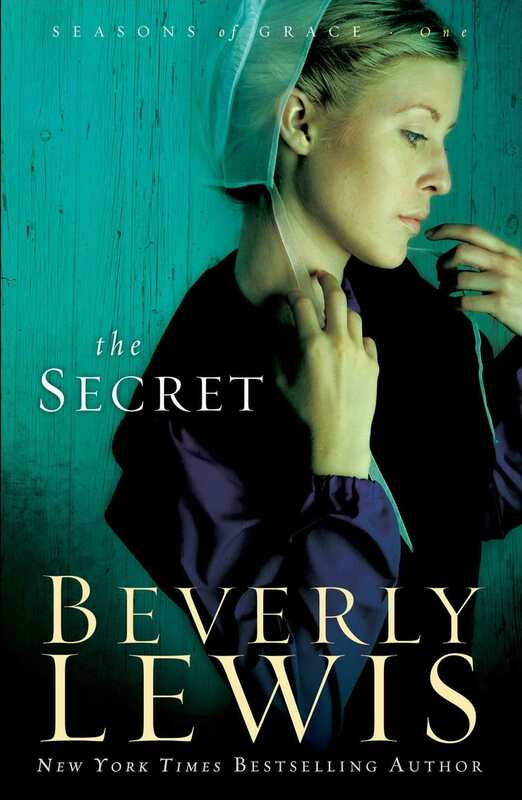 The Secret by Beverly Lewis was published by Baker in July 2009 and is our 14992nd best seller. The ISBN for The Secret is 9780764205712. Got a question? No problem! Just click here to ask us about The Secret.